Home > Drift > Drifting > News > Qatar Drift > UAE Drift > Lebanon’s Oliver El Kik crowned 2018 Red Bull Car Park Drift Champion - World Final! 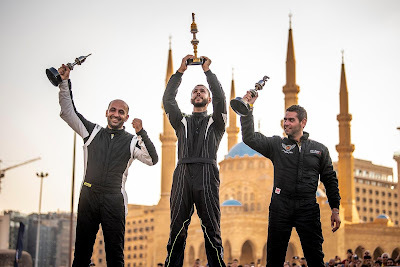 Lebanon’s Oliver El Kik crowned 2018 Red Bull Car Park Drift Champion - World Final! 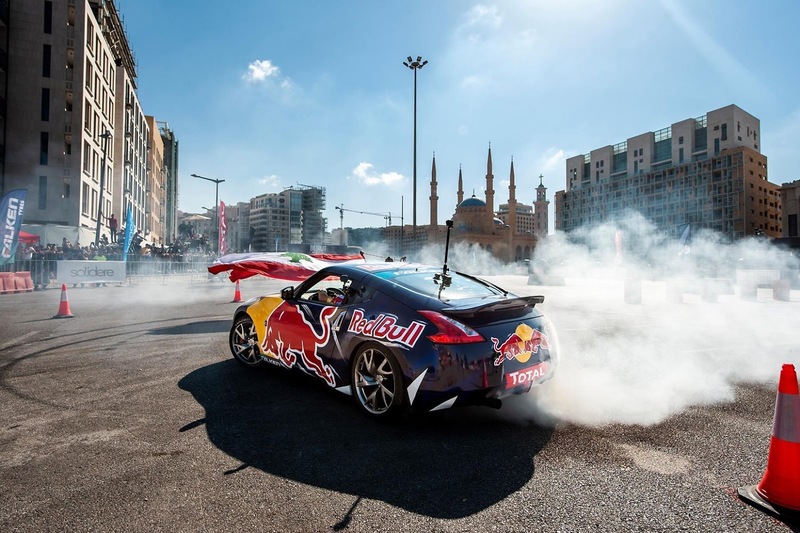 The Lebanese Capital Beirut hosted 12 countries in Red Bull Car Park Drift’ World Finals, 11 years after its birth in Lebanon! The event saw Lebanon’s Oliver El Kik crowned 2018 Red Bull Car Park Drift Champion in a fiercely competitive world event. More than 10 thousand people gathered on Sunday September 23rd in the parking lot adjacent to Beirut’s Martyrs’ Square at the event to witness who would be crowned King Of Rec Bull Car Park Drift 2018! El Kik claimed the title of the World Finals with an outstanding performance throughout the 3 stages of the competition. He earned the lead in the car drift playoffs with his adrenaline-pumping drift spectacle setting the crowd ablaze. El Kik impresses the judges earning him 374 points. Hilal also showed good performance finishing second with 374 points, ahead of Al Khateeb’s 438 points. A total of 17 drivers participated in the event with 4 wild cards and 12 drifters namely from: Lebanon, Oman, the UAE, Egypt, Qatar, Kuwait, Morocco, Jordan, Mauritius, Turkey, Tunisia and Algeria. 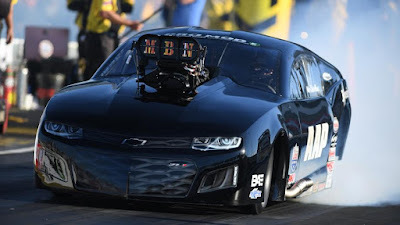 All drivers competed in Heat 1 with 8 qualifying to Heat 2 and 4 to the playoffs.